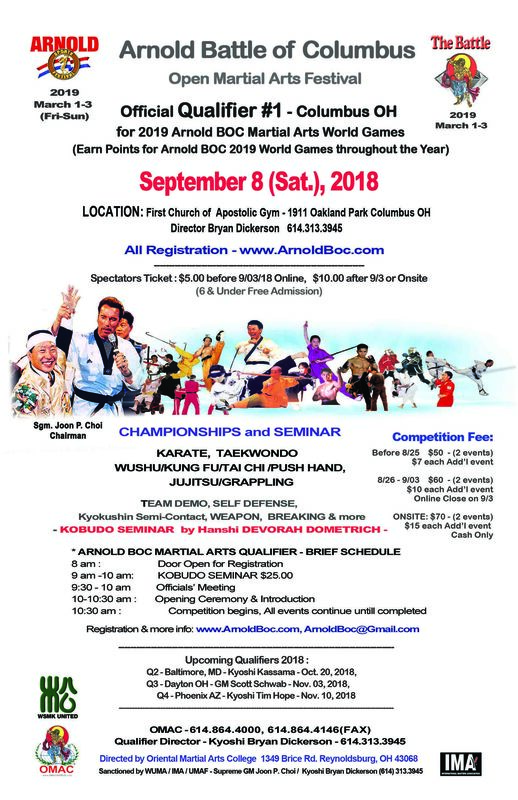 We are excited to announce that the Arnold Battle of Columbus World Games is establishing the qualifier circuit to promote the Arnold Battle of Columbus 2019 World Games. PUI Adapted Martial Arts rules for all styles (guidelines available upon request). 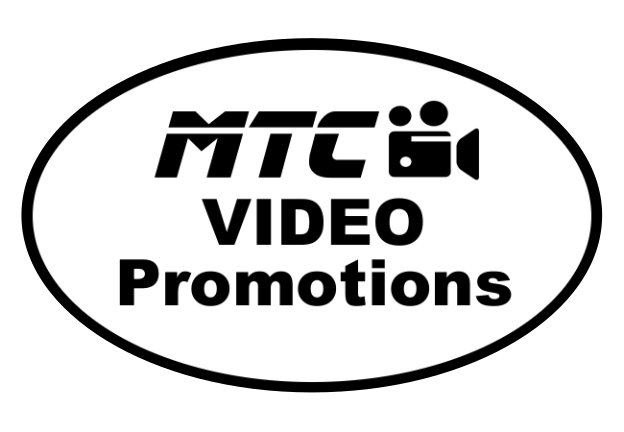 The tournament sponsor reserves the right to combine or change any group of events when appropriate. Competitors must wear a clean martial arts uniform of their style. Toenails and fingernails must be trimmed short. 1st, 2nd, 4th and 4th place winners will receive special awards. Awards in all divisions. Below is last year's information. 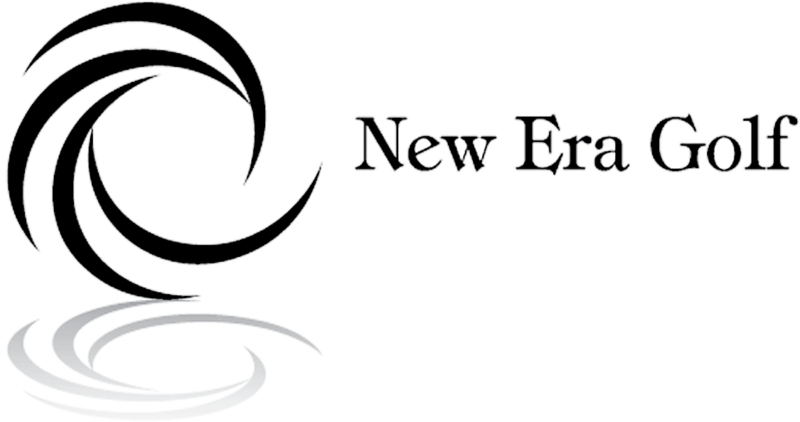 We will update with this year's updated event registration information as soon as we have the material ready. The Arnold Battle of Columbus 2018 Announcement! Announcement! 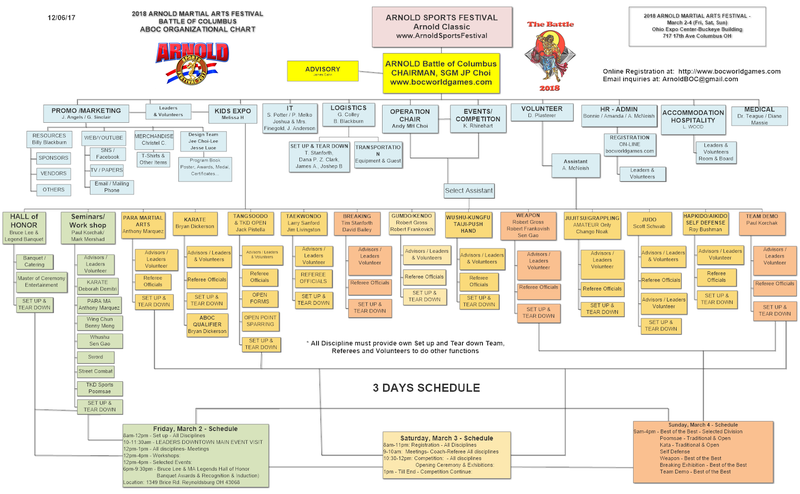 2018 Arnold Battle of Columbus Joined with Arnold Sports Festival - The Largest Sports Festival in the World. 43rd Arnold Battle of Columbus will be held on March 2-4, 2018 at Ohio Expo Center (Buckeye Building). 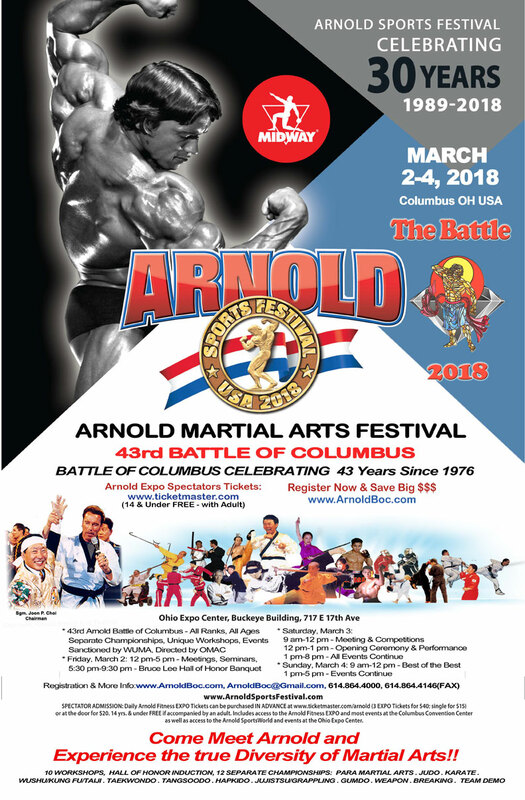 Arnold Battle of Columbus will have over 10 different work shops on Friday, 3/2, 11 Separate Championships on Saturday, 3/3, On Sunday 3/4, Best of the Best Grand Champions Matches for all disciplines. Read more about The Arnold Battle of Columbus 2018 Announcement! 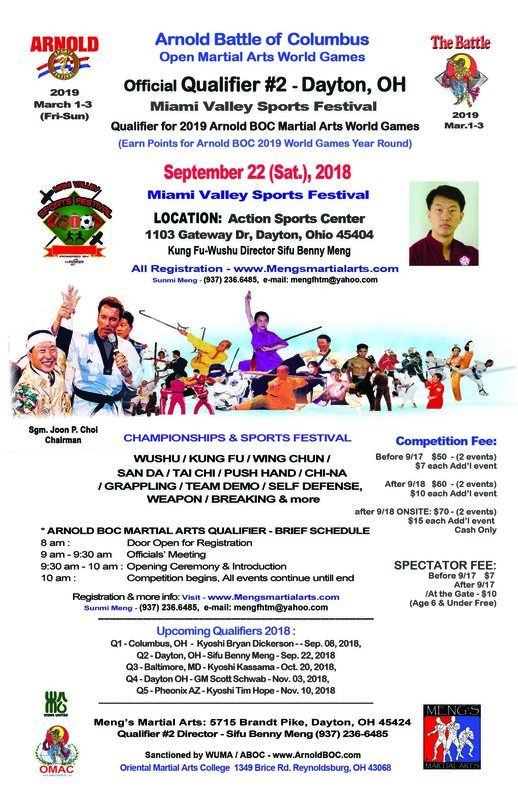 The Arnold Battle of Columbus is excited and honored to announce that for 2018, we are partnered with the Arnold Sport Festival and will be expanding to include three full days of martial arts events and competitions. All coaches must attend the mandatory Coaches / Referees Instruction Meeting on Saturday, March 3, 2018, at 9:00am. Coach's passes will be validated at this meeting. Only coaches with a validated coach's pass will be permitted ring access and protest rights during competition events! If you do not attend the meeting, your pass will not be validated, and you will not be permitted to coach during your competitor's event! No refunds will be provided for coaches who are unable to be ringside.